The comedy venues of Nebraska are an undervalued part of the state’s nightlife. On a weekly basis, you can catch some excellent local and national talent at one of these great comedy spaces. 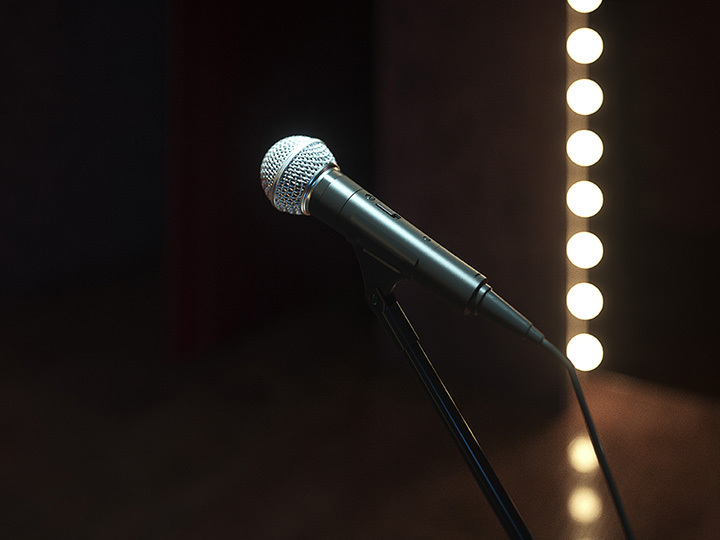 From stand-up shows to improv, if you’re in Nebraska and in need of a laugh, be sure to check out these nine best comedy clubs in the state. The Funny Bone is Omaha’s premier comedy club with frequent national comedians stopping by for a show. Check their website to see if your favorite comedian is stopping by soon! Every Sunday at the legendary ZOO Bar in Lincoln, the best local and touring comedians stop in for a comedy showcase called Zoolarious. The comedy scene in Lincoln has been bourgeoning over the past several years, and is well-worth checking out. If you’re looking for a good place with open mic comedy, Duffy’s Tavern in Lincoln is the place to go. On Mondays, local comedians stop in to test out new jokes and perfect their acts. For a variety of comedic acts, The Backline Comedy Theatre in Omaha offers something for everyone. Sketch comedy, standup, and improv acts rotate throughout the week. This comedic, murder mystery dinner show leaves guests wondering who is a performer and who is not throughout the entire show. At the end of the night, prizes are awarded to the top detective who solves the crime. Every third Saturday of the month check out the live stand-up comedy show at the Cottonwood Cafe in Lincoln. There is no cover charge for stand-up nights so stop by and support local comedians! The Comedy Pit in Sidney consistently showcases talented comedians for a great time and lots of laughs. Be sure to check out their excellent drink specials, too! The University of Nebraska-Lincoln occasionally hosts “Comedy Club” nights with hysterical sets put on by national comedians. Shows are open to students and the public. View more Nebraska Comedy Clubs.